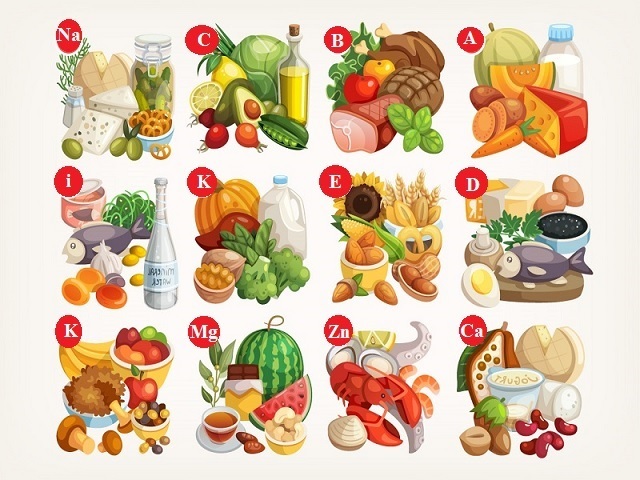 Selenium major sources, selenium importance, selenium effects of shortage, foods high in selenium shared on page. 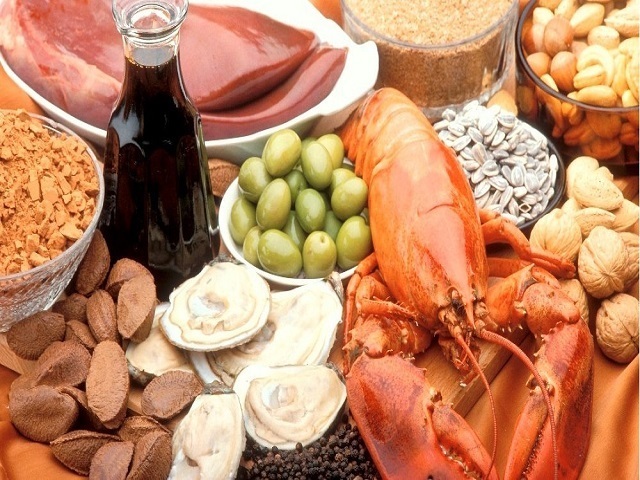 Major sources: Brazil nuts, wholegrain cereals, sunflower seeds, seafood, seaweed and meat. 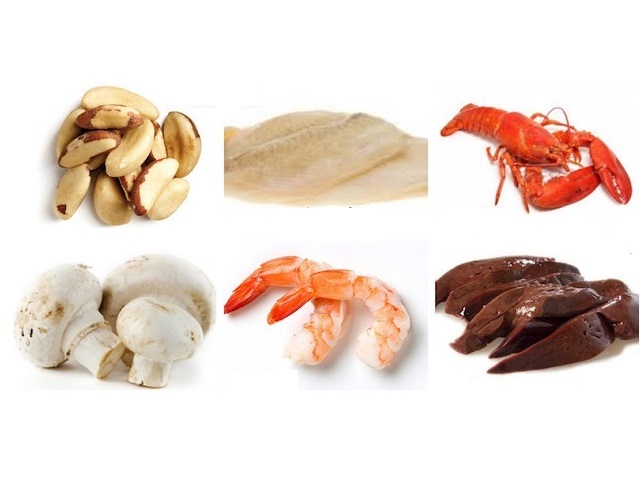 Only brazil nuts, seafood and seaweed have a reliable level as in other foods the amount of selenium varies with the soil level in the area of food production. Importance: A vital part of the body’s antioxidant defence system, selenium works with vitamin E and can partially replace it. Selenium may help protect against cancer, but the evidence is still inconclusive. Recent research suggests that extra selenium may improve male fertility. Effects of shortage: No obvious symptoms, but leads to reduced fertility. Also leads to Keshan cangestive heart disease, seen in areas of China where levels of selenium in the soil are low. It is cured by selenium supplements. Lack of selenium is also linked to reduced antioxidant protection. Foods high in selenium: Brazil nuts, tuna, beef, brown rice, eggs, whole wheat bread, chicken, cottage cheese, baked beans, oatmeal foods rich in selenium.